Over the last few weeks I have had the pleasure of checking out Secco Wine Bar for Monday Night Flight nite, having Twin Oaks Tofu for the first time (delicious),checking out Europa for Richmond Restaurant Week, having friends over to enjoy our new fire pit and dinner;oh yeah, deciding to go vegan or 7 days. Secco was amazing. 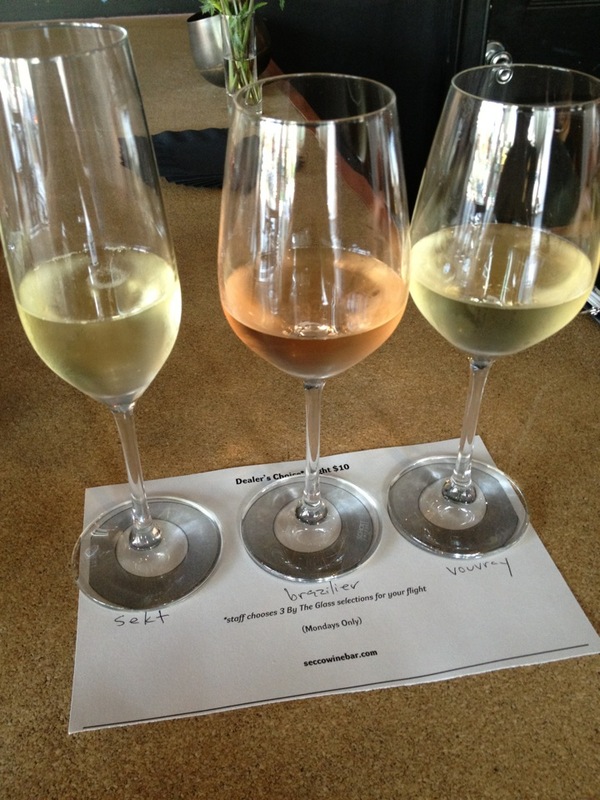 Monday night is flight night where you can sample 3 different wines for $10-12. Along with the tasty small plates, it is a great deal and great food. It was a perfect spot for a girl’s night out. Twin Oaks Tofu is delicious! You can pick some up at places like Ellwood Thompson’s, Good Foods Grocery, Whole Foods and a few other places. 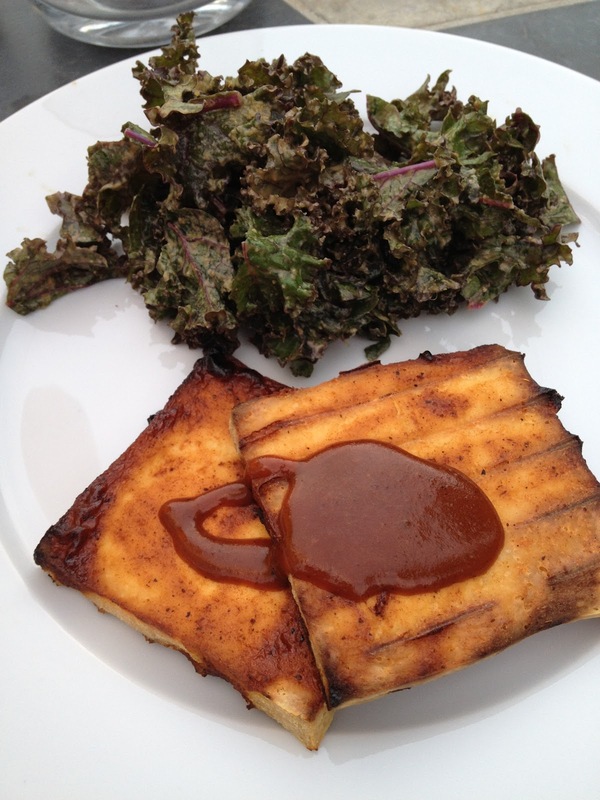 I baked mine with a spicy bar-b-que sauce and served it with kale salad (mentioned in my last post). 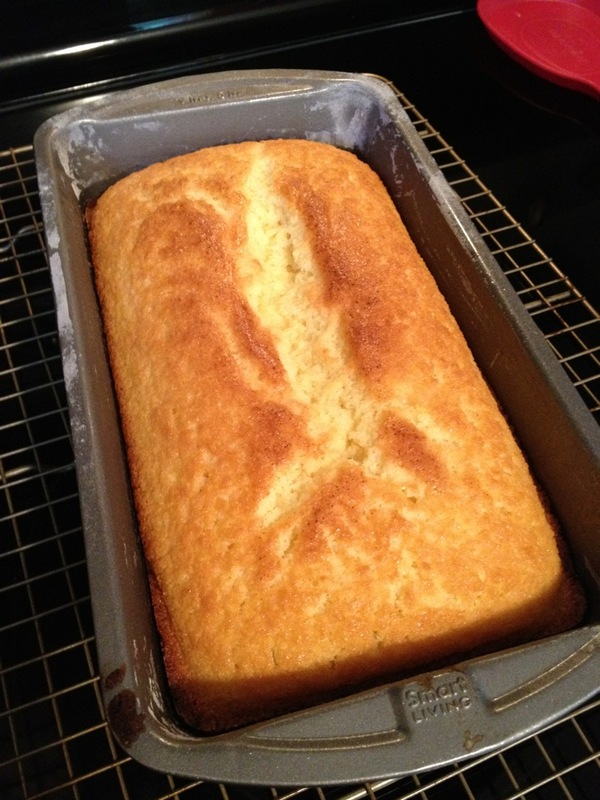 Reasonably priced, fresh and organic, it is quickly becoming a staple in my fridge. 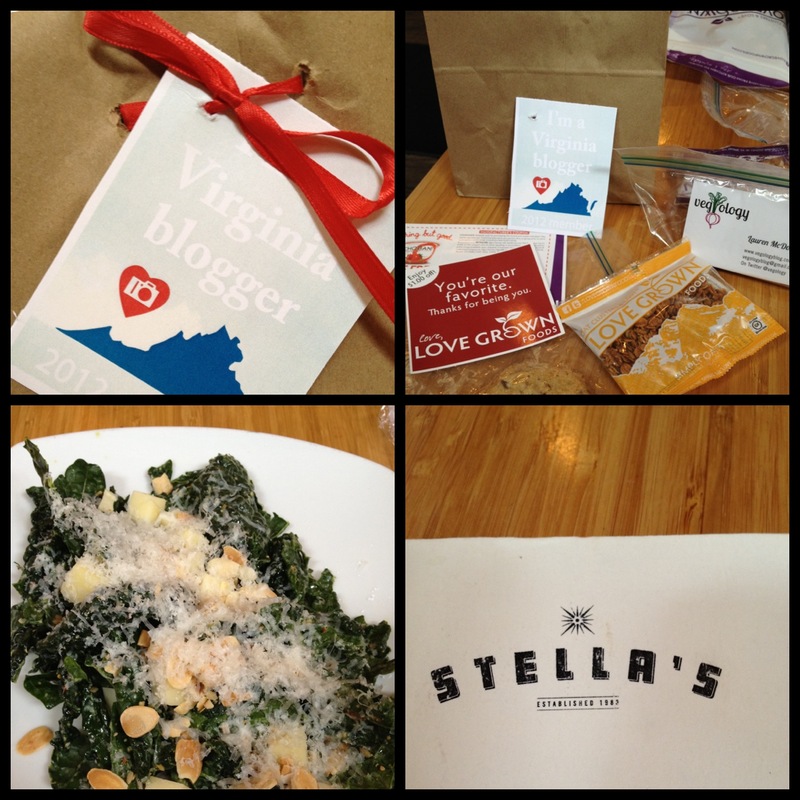 I also checked out Stella’s for the Virginia is for Bloggers brunch. I had to leave early but managed to try the Black Kale Salad, very good. I met some amazing new people I have followed on Twitter and I encourage you to check out everyone on the blog roll. I am really looking forward to seeing everyone again. 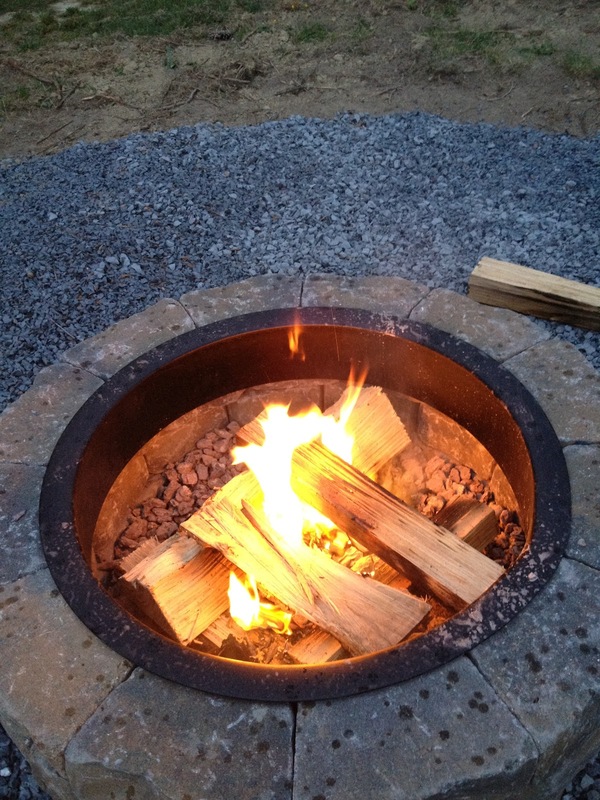 A new fire pit leads to a backyard fire and food. Steve cooked up Santa Maria style tri tip (for him and our guests) along with a vegetarian version of pinquito beans (made with small red beans, couldn’t find the pinquitos), spicy cole slaw and a lemon pound cake with fresh strawberries and whipped cream. Full bellys and fun had by all. So after a weekend of fun, I am starting a 7 day vegan challenge. Lately I feel that I have been stuck in a rut with food and exercise. I am hoping that re-focusing on whole foods and eating healthy will be the jump start I need. I will post my menus and thoughts as I go through it. It was so great to meet you!!! We're in the process of planning an event for May, so stay tuned 🙂 Thanks for the shout out!